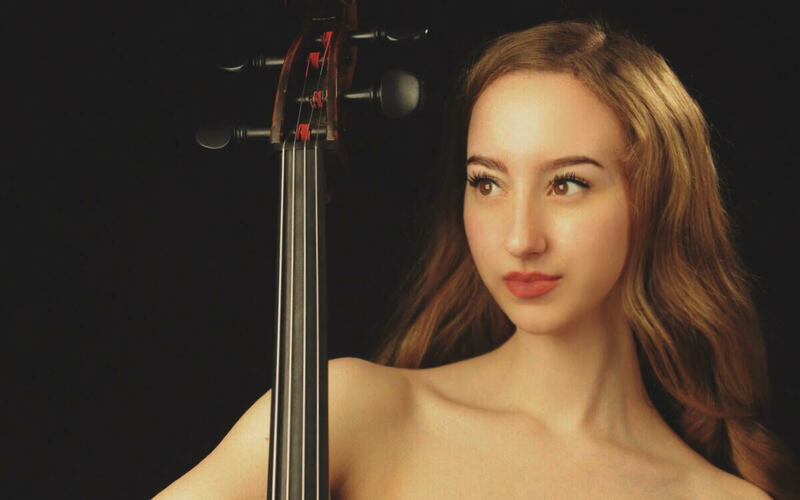 Berkeley native Tessa Seymour was accepted to the Curtis Institute of Music at age 16, where she studied with Carter Brey, principal cello of the New York Philharmonic and Peter Wiley of the Guarneri Quartet. Ms. Seymour made her televised Carnegie Hall debut in 2007 and has performed as concerto soloist with numerous orchestras. Recent performances include a concert at Washington DC’s Kennedy Center, San Francisco's Davies Symphony Hall, as well as the U.S. 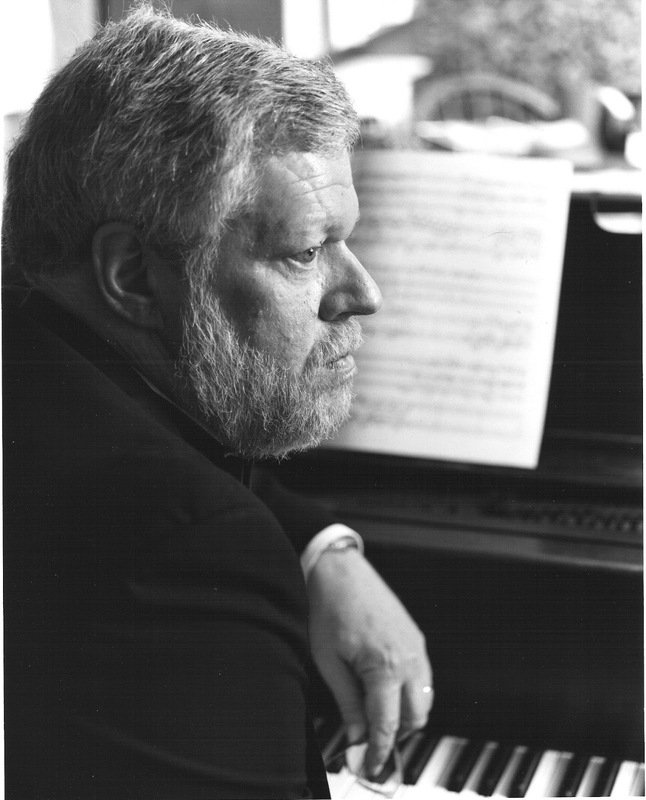 Premiere performance of Polish composer Krzysztof Penderecki’s Suite for Solo Cello at Carnegie Hall. She has appeared many times at the Verbier Festival, Yellow Barn Music Festival, and the Festival del Sole. Season performances were heard on PBS, WHYY-TV, as well as WRTI radio, where she was a featured artist and host on their program, “Philadelphia Music Makers.” She has also podcasted with “The Glass Sho,” and Next Big Thing Radio’s “Conversations," appeared on Vice News' "Munchies," PBS' "Live From Carnegie Hall," NPR radio, and performed on TEDTalks. Her debut solo album is set to be released this year. 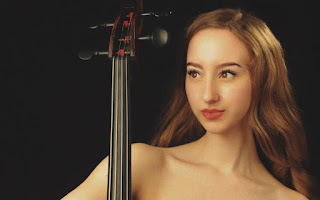 Ms. Seymour performs on the 1720 Carlo Giuseppe Testore “Camilla” cello of Milan.